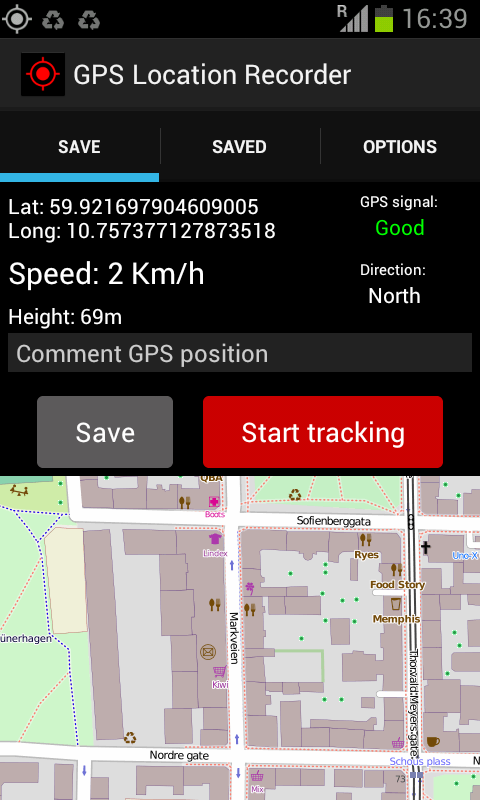 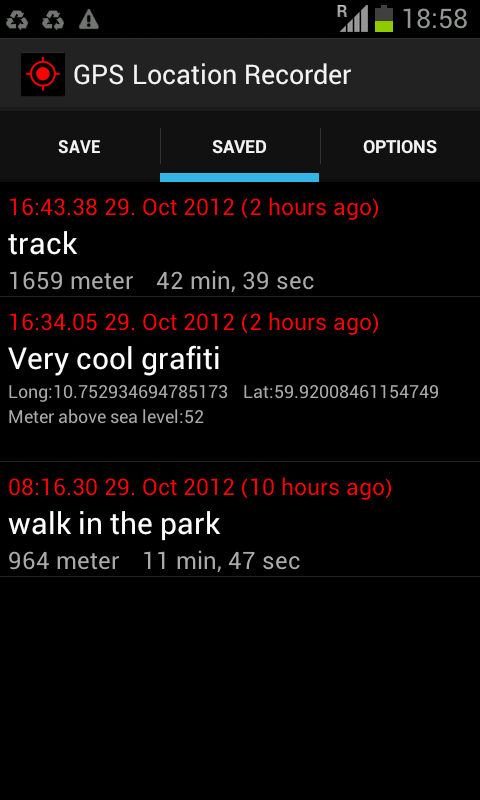 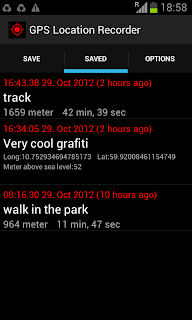 GPS Distance and Location Tracker is released! 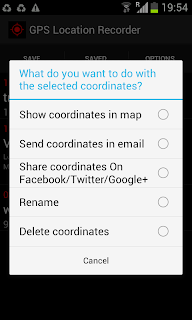 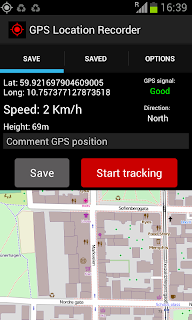 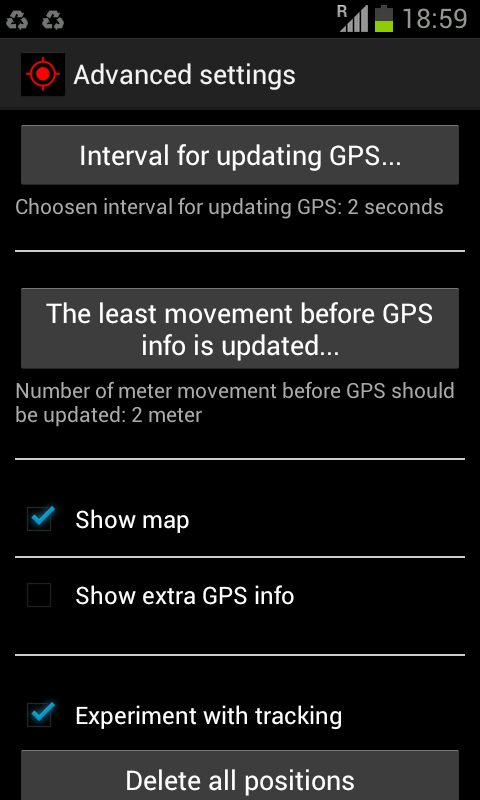 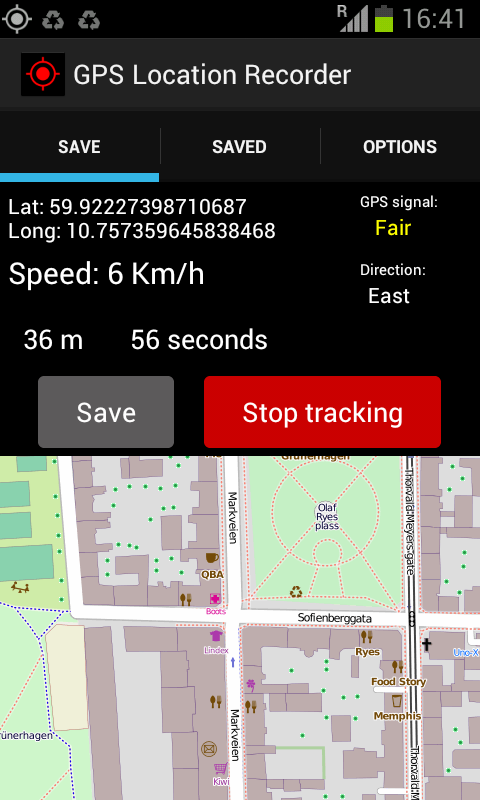 GPS Distance and Location Tracker is an Android app that is available in Google Play. 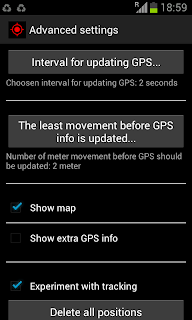 Read more and download it in Google Play, it is free to download.